When it comes to the way your body works, you probably understand that “it’s all connected”. Our lower body moves in relationship with our upper body. When evaluating a patient with shoulder pain, we also assess the lower body - the pelvis and torso - as it has a direct relationship to shoulder dysfunction or pain. Therapists at Taylor Creek PT understand how the body works together. Often times, pain experienced in the shoulder, elbow, and even hand can have a root cause in the position and movement of the pelvis or chest wall. 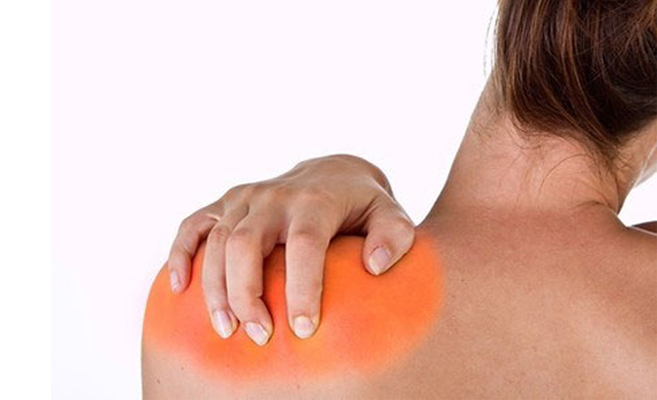 PRI™ therapy addresses the source of your pain, tendonitis or impingement. Following any upper extremity surgery, gaining full range of motion is key in the success of your rehab. PRI™ therapy is instrumental in gaining full mobility without painful stretching.